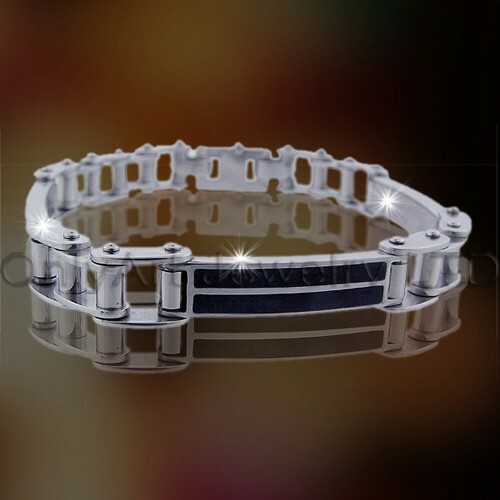 ﻿ 2011 Hot 316 Stainless Steel Bracelet OATB0008 manufacturers,2011 Hot 316 Stainless Steel Bracelet OATB0008 exporters,2011 Hot 316 Stainless Steel Bracelet OATB0008 suppliers,2011 Hot 316 Stainless Steel Bracelet OATB0008 OEM service. 9)We are the manufacturer for stainless steel jewelry,Warmly welcome customers to visit our website and contact us, we will offer you the best quality products, reasonable price, And the most sincere service.Why choose us: Several years'jewelry expriences; Best services; Top quality products; Fast delivery!We are professional jewelry maker in Guangdong,China. With the development of nearly10 years, we have more than 100 skillful workers (contains 5 creative designers) and covers 1,000 square meters of workshop now.Nowadays, our business line includes pendants, rings, earrings, bracelets, jewelry sets with more than 1000 products.